Peter Dockrill suggests that the total absence of contact from alien species may not be in total vain. Accordingly, a bit of patience may go a long way to alleviate this, though 1500 years can be quite the wait. Their predictions are based on the size of the Milky Way, identifying 1500 years to not be such a long time. Given the sheer number of stars in just the Milky Way, probabilities suggest that many of these stars could potentially host earth-like or habitable planets already. 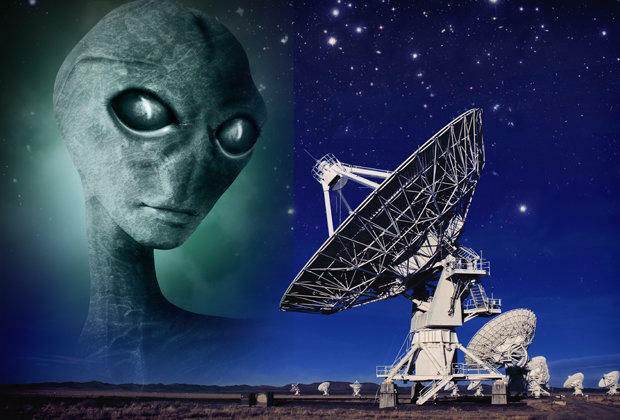 As such, the Fermi argument suggests that many of these potentials would host intelligent life that would develop in similar ways as our species has. Engaging in semantics, the author then delves into how it is possible or not that we are alone. With the potential of being alone as just an illusion, the author then explains that we have only been broadcasting intent signals for approximately eighty years. As such, we have only reached a fraction of space with these signals, and can expect it to reach more systems as time passes.